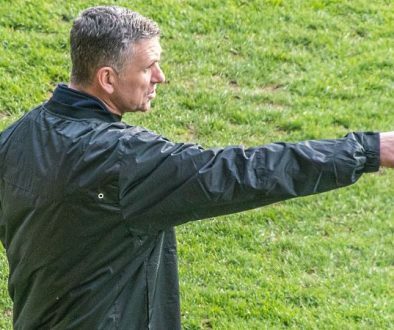 New Port Vale manager John Askey says he wants his side to be more positive during their games. 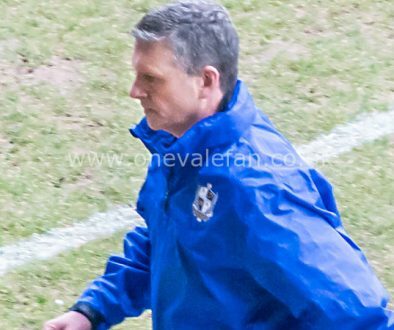 It is early days in Askey’s reign but the new man is clear about his proposed style of play. 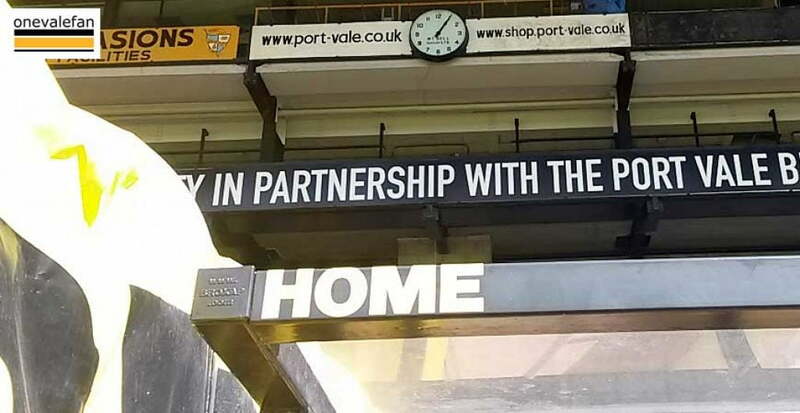 Speaking to the official Port Vale website Askey said: “You can’t go on the pitch and do it for them, all you can do in training is emphasise what we’re looking for. That is making forward runs and being positive in the play, don’t be negative. “We’re looking for people to pass the ball forward and make runs forward, get more balls in the box. Going sideways and backwards you’re not going to do that and create chances.